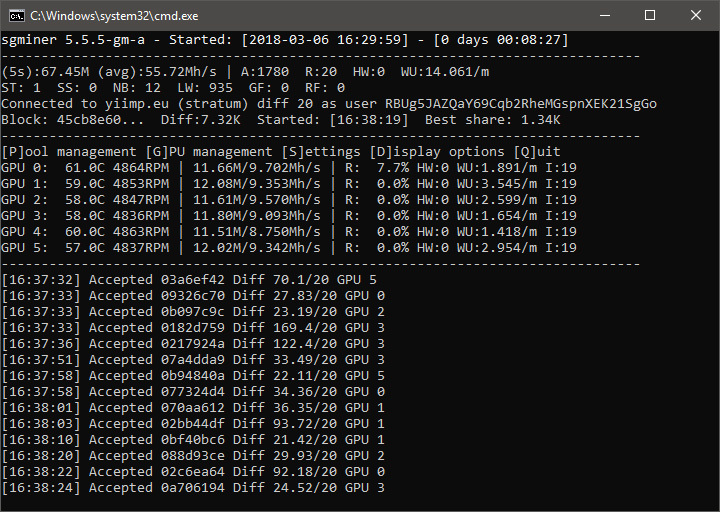 If you are looking for a miner for Ravencoin (RVN) and its X16r algorithm or Pigeoncoin (PGN) and its X16S algorithm for AMD GPUs, then you might want to check out this new sgminer fork by brianmct (source). There are pre-compiled binaries available for both Windows and Linux, so you should be covered for the two operating systems, if using Linux make sure you have the required dependencies installed. Unfortunately this may not be the best performing X16r and X16S hashrate wise as our initial tests show, but at least it works and you have a working miner for X16S for AMD until a faster solution that works becomes available. 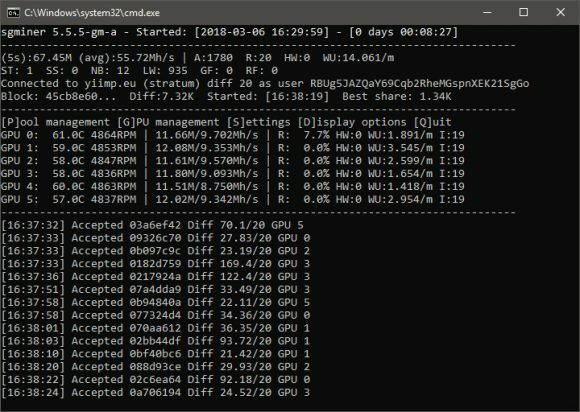 There are more forks of sgminer that are trying to implement X16S support, but apparently there are some trouble making them work. 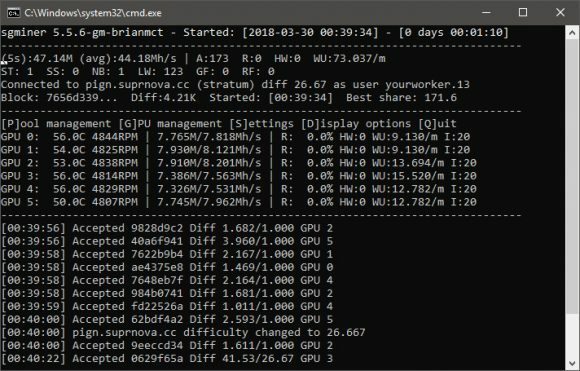 A faster performing X16r AMD GPU miner that we have already posted about is available here, but it does not have support for X16S.